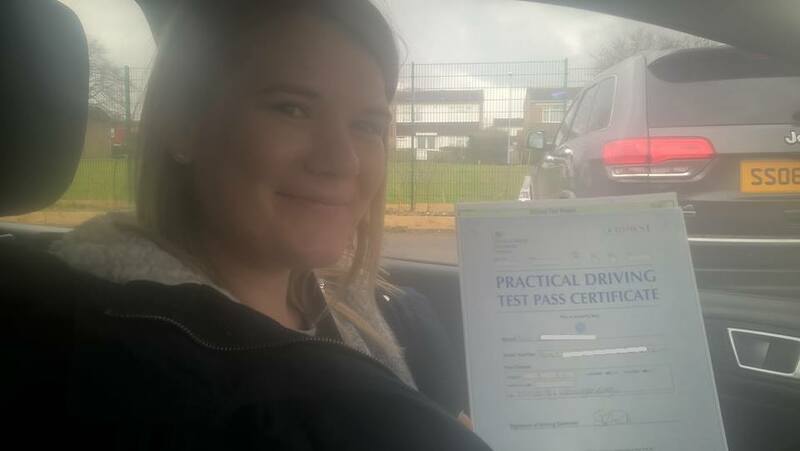 Passed first time with 4 minors with weekly driving lessons wellingborough . My driving instructor has been brilliant, so patient with me at the start. Would recommend to anyone.